Sorry, I've been MIA. My household got hit with a nasty bug and I'm still feeling under the weather. 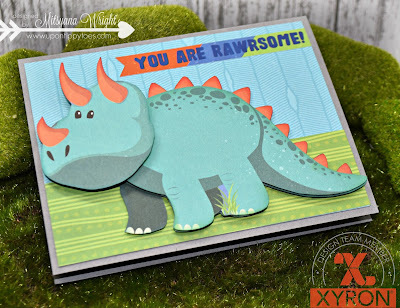 But I wanted to pop in and show some love as Team Xyron and hangs out with our good friends from Photo Play to bring you a little crafty inspiration all week long! 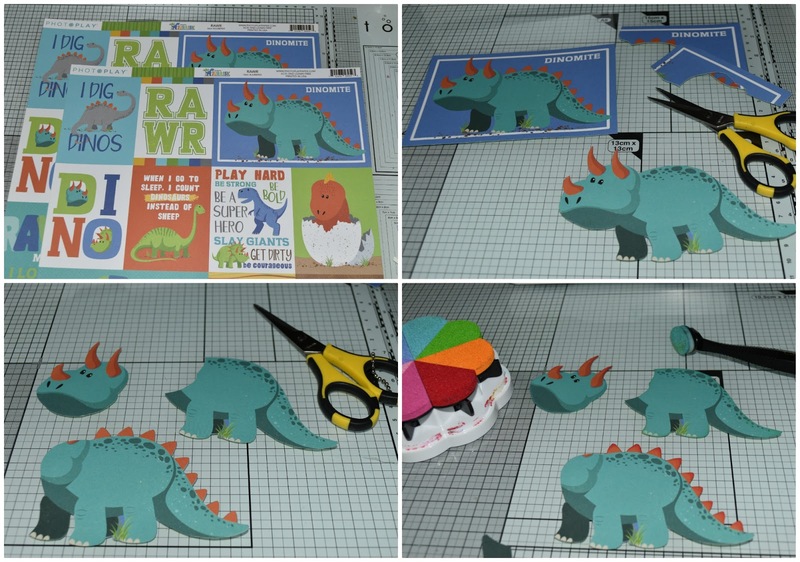 Today, I'll be sharing how I made this super simple Dino Wobbler Card. If you have ever bought paper collections before, more than likely you've come across sheets like these... filled with journaling cards and quotes, or just coordinating pictures that go with the matching papers. They make great cards fronts or awesome add-ons to both cards and layouts. And I especially love it when paper sets come with more than one of the same sheet. 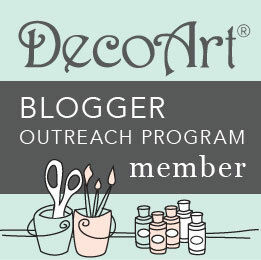 That way if I mess up I have a backup, or in this instance, can make my card front multi-layered and dimensional. I saw this triceratops... It was huge!! This cutie was from the "Rawr" sheets and easily takes up an entire card front. I knew he would be amazing if he were three dimensional... or even better, three dimensional and wobbled! I cut out 2 triceratopses. One I cut without the spikes, separated the head, and took off the shadowed foot. The other I left the scales and feet intact but removed the head. Then, with my blending stylus added additional shading to his body and spikes. Here is how I added dimension, with DIY foam adhesive. 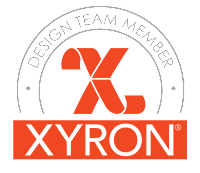 I ran a piece of craft foam through my Xyron Creative Station Lite. I flipped it over and ran it through again, adding adhesive to both sides of my foam sheet. Then, I cut it down to the sizes I needed and added it to the back of my triceratops bodies. For my card base, I cut a piece of gray cardstock to 5.5" x 8.5" then folded in half to create an A2 sized card. I cut a piece of "Fossil" paper to 4"x 5.25" and the backside of the "Rawr" paper to 1.5"x 5.25". I mounted the "wobbler to the back of the triceratop's head and attached it atop its body on the card front. 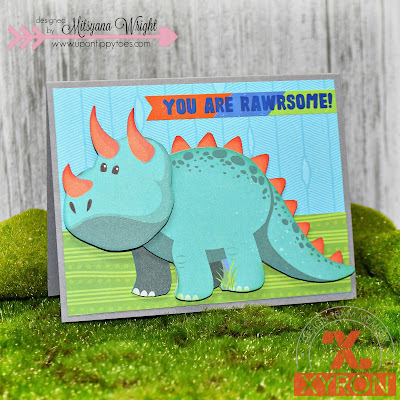 Then I found the perfect sentiment... "YOU ARE RAWRSOME!" from the Jurassic Elements Stickers sheet. Isn't this little dino so stinking cute?? His little bobblehead just tickles me!! I bet you're going to look at those panel sheets a little differently now, aren't you?!! 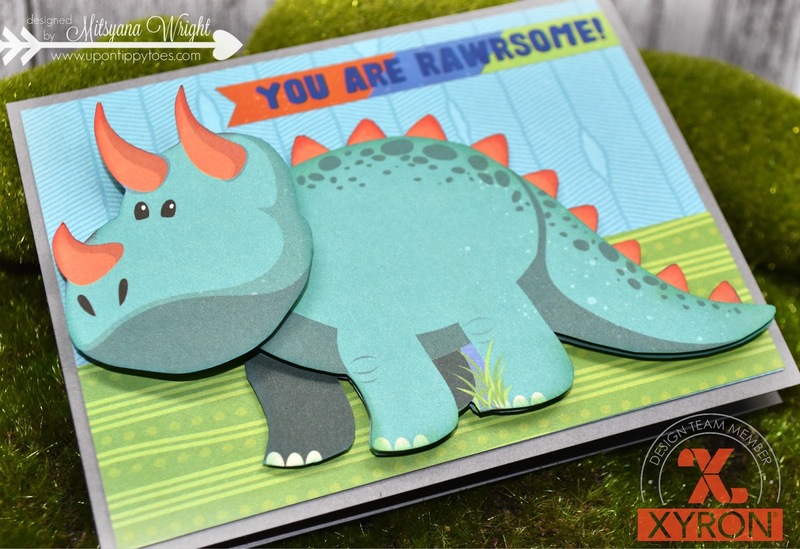 You can pretty much turn anything into a wobbler... and with the Rawr sheets from Photo Play's Jurassic Collection, you'll have tons to create with!! I hope you're inspired and give wobblers a try! They really are so much fun!! What a smart way to use those sheets. I will certainly look at those sheets a little differently.